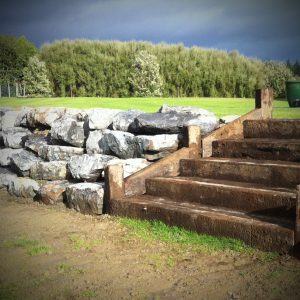 We offer a comprehensive range of skills and experience in many elements of landscape construction. We pride ourselves on attention to detail and delivering the highest quality for all our work. 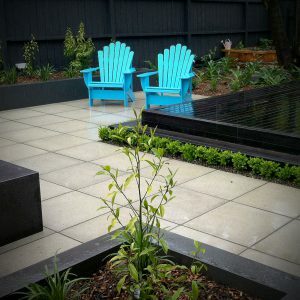 Total Landscape Solutions was established in 2007 by Matt Morrison. 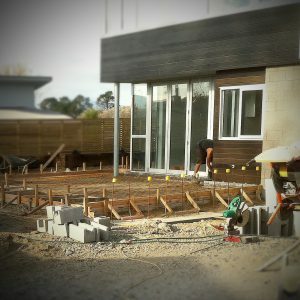 Matt has over 25 years landscaping experience in Sydney, London and in New Zealand and has a trade Certificate in Landscaping from Australia. 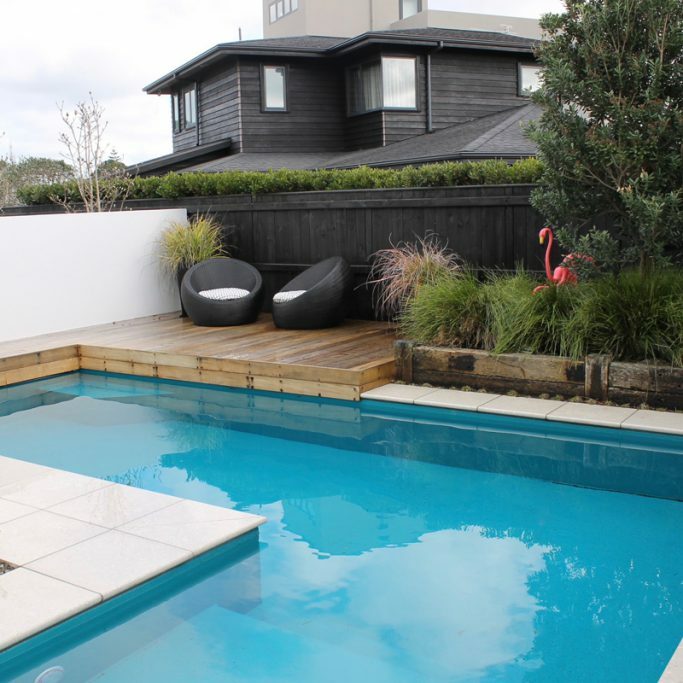 Our highly skilled and professional team will deliver your project to the highest quality. 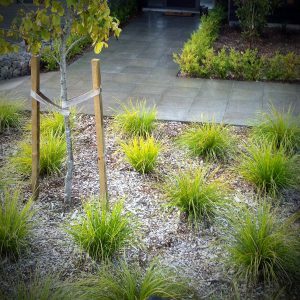 At Total Landscape Solutions we are committed to customer service, we take the time to get to know your needs and ensure we communicate regularly throughout your project.